Defy the norm and go oriental this Christmas with a dim sum brunch. 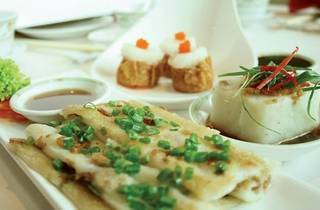 Summer Palace Chinese Restaurant offers the Christmas Day Dim Sum Brunch and Stall Specialties just for Chinese food lovers. You can’t go wrong with quality all-you-can-eat dim sum. 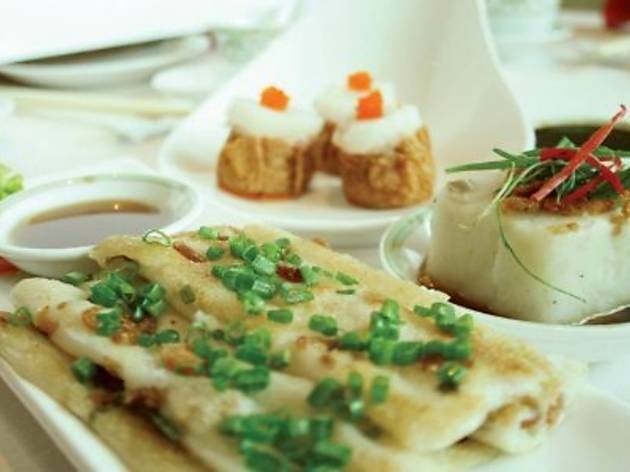 The restaurant serves gourmet steamed and deep fried dim sum, Peking duck and poached herb prawns.